Pop artist Peter Max has been drawing and painting all his life, and has been earning a living by drawing and painting for well over half a century now. "I never knew I was going to be an artist when I grew up," he says, "but I loved it." Growing up, Max was (in his words) "an international kid." He was born in Germany in 1937, and his family fled that country in 1938 to escape the Nazi threat. Over the next fifteen years or so, they moved often, living in Shaghai, Tibet, Israel, and Paris before eventually settling in New York. There, Max began formal art training and, upon graduation from art school, opened a studio that was an immediate success. Though probably still best known for his psychedelic, colorful ("That was my thing, was color," he says. "Loved it beyond belief.") works from the 1960s and '70s, Max has worked steadily for decades. He's been commissioned to paint at least five U.S. presidents, has created artwork for the Olympics and other international sporting events, and at 78 still paints daily. "I have a big painting studio where I paint every day," he says. "I draw, I paint, I draw and paint. It's nonstop. I just love it. Every day it's a new excitement." 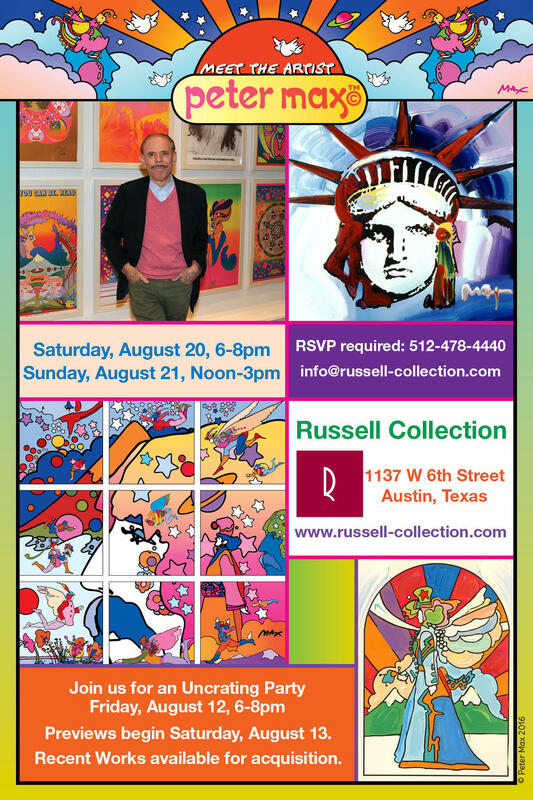 The Russell Collection is currently hosting an exhibition of Max's works, and he'll be at the gallery this weekend to meet and greet fans. 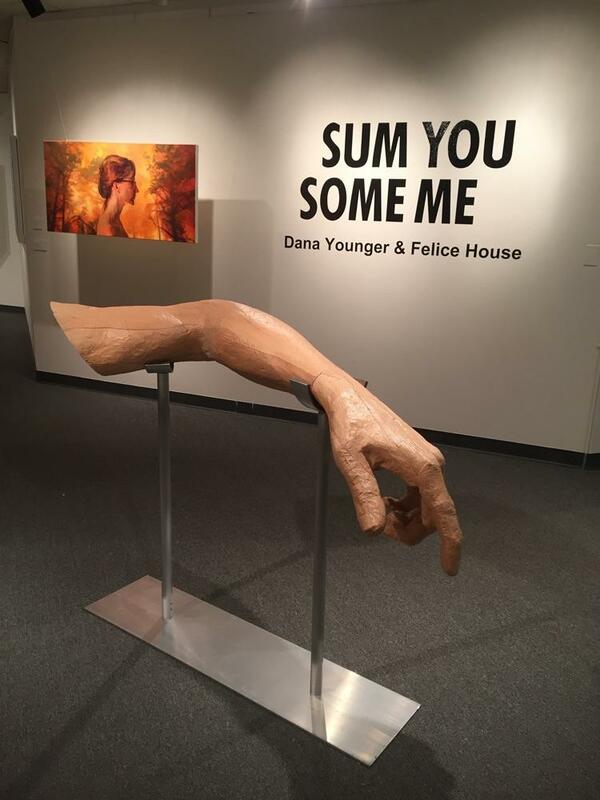 Husband-and-wife artists Dana Younger and Felice House have shown their works together before, but never in their hometown of Austin. "I think our first debut as an artist couple showing together was in Houston in 2013," House says. "Since then, we've gone to Michigan [and] we've had a show in New Mexico." This summer, Austin Classical Guitar has been presenting narratives, a three-part series of shows that explores both music and literature. 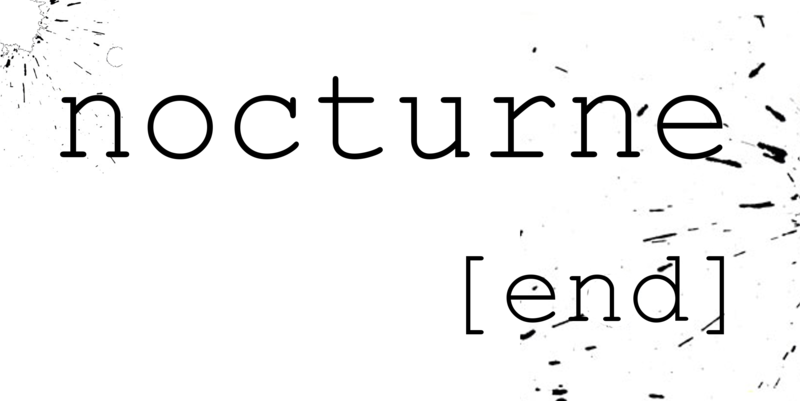 The summer series began with persona [beginning], continued with process [middle] and concludes with nocturne [end]. 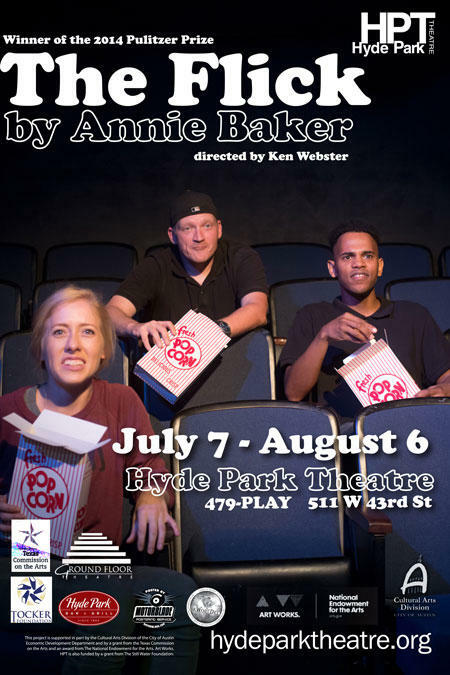 Hyde Park Theatre's artistic director Ken Webster has been a fan of playwright Annie Baker for many years; since 2010, he's staged three of her works at Hyde Park. This summer, he's tackling a fourth: the Pulitzer Prizer winning The Flick. The play fits the Hyde Park mold well. It's got a small cast, primarily focusing on three characters. It's a pretty recent work, having won that Pulitzer in 2014. And it walks the narrow path between funny and sad, which is a path that Webster and the crew at Hyde Park are adept at walking.